Directed by Vittorio Cottafavi, this one interested movie. Difficult to categorize. 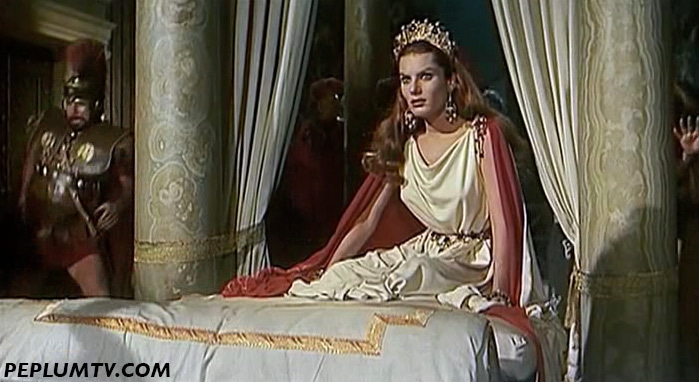 You'd think it would be standard biographical representation of the life of the infamous Messalina, and the most of it is, but since this is a real PEPLUM version of the life of the Empress, there's more stuff in it you'd never see in a straight forward Hollywood type of film. I like it but there's no doubt it's not the usual stuff. Belinda is great in the title role. She appears wicked and yet approachable, which is a hard thing to do.